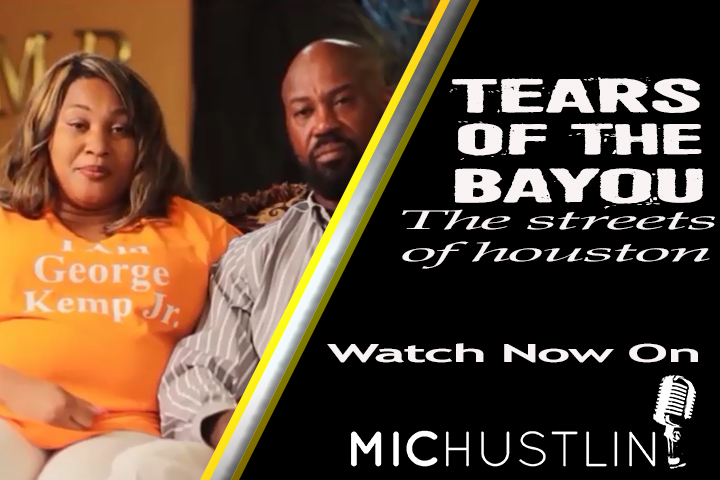 Tears in the Bayou - is a documentary that takes you through the madness in the inner city of Houston, Texas. A tale on how a world class city with the 2nd most fortune 500 companies is also one of the notorious cities spiking up the US murder rate. Hear real life stories of individuals who have survived attempts on their life and left with life long health problems and scars. Hear the stories from parents of some of the 4194 people who have been murdered in Houston, TX in the last 15 years. Their day-to-day life and how much their lives have changed after losing a child to gun violence. Shooting after shooting non-stop since the 1980s, Is there hope for Houston? Or will all the broken families’ tears continue to be just other drops in the bayou.